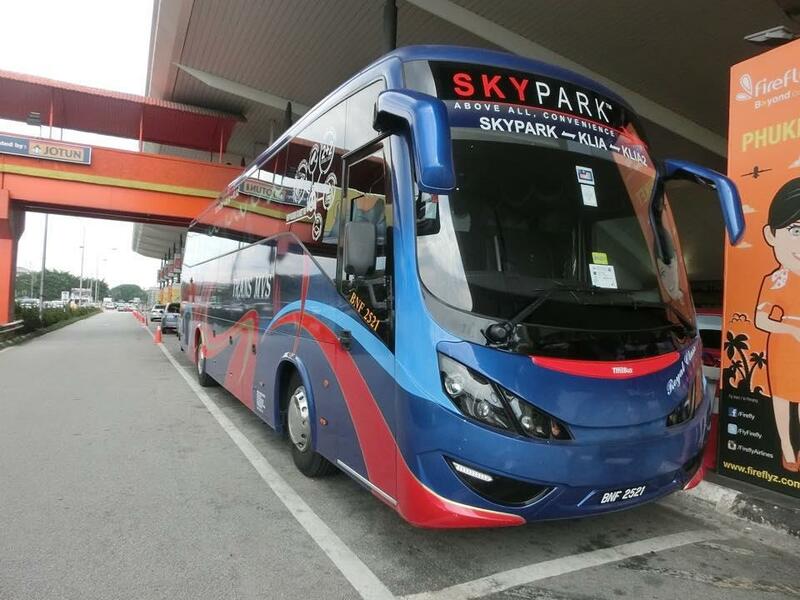 Trans MVS Express is the bus operator which is famous for its bus shuttle service between Subang Sky Park Airport and Kuala Lumpur International Airport KLIA & KLIA2. Trans MVS Express has now added new destinations in Port Dickson and Subang Airport. 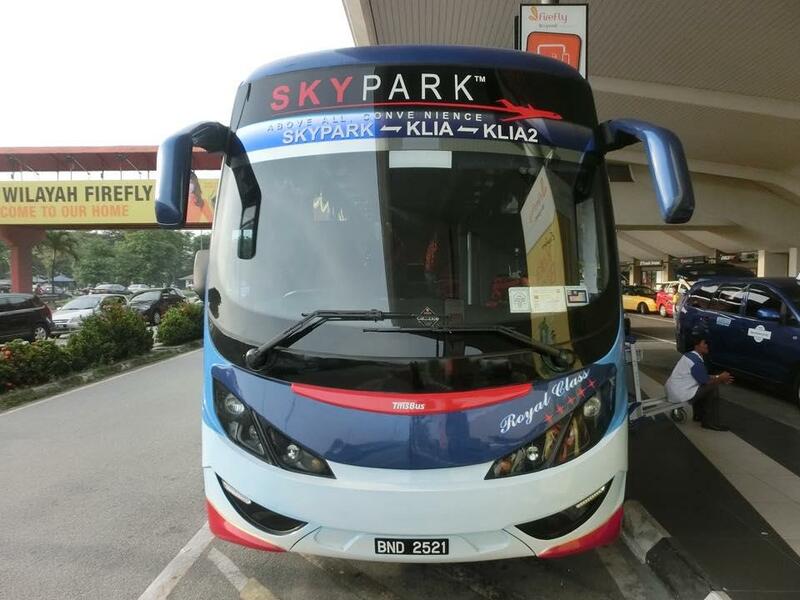 The company will now operate bus service between KLIA/KLIA2 and KL Sentral, Subang Sky Park Airport . This provides convenience to passenger travelling to the major airports within Klang Valley areas for domestic flight transfer. The service departs from Subang Sky Park Terminal starts as early as 5am in the morning and hourly service until 11pm at night. ** Schedule subjected to changed without prior notice. Kindly note that the travelling duration is 1-2 hours depending on traffic condition. As we know, Kuala Lumpur traffics is very heavy during the day time, passengers are advise to arrange amble of time for shuttle transfer service from Subang Sky Park Airport and Kuala Lumpur International Airport KLIA & KLIA2 in order to check in on-time for the flight. There is additional service from Port Dickson to Hatyai provided by Trans MVS Express. Bus routes from Port Dickson to Hatyai and Hatyai to Port Dickson provide convenience for the travelers to travel between this two attraction location. Apart from these famous destinations, Trans MVS Express has opened even more bus trips available for online booking with BusOnlineTicket.com. More destinations are added to provide better convenience to the travelers. Some of the bus service offered are bus from KLIA to Alor Setar, Bukit Kayu Hitam, Butterworth, Changloon, Danok, Hatyai, Jitra and many more. Travelers can now head directly to these destinations from KLIA. For more routes, please check out the schedule provided below.